In the battle to control the Internet, website owners have remained focused on the task of optimization for a good number of years now. Majority of their activities have been geared towards site optimization for the desktop. However, the birth and surge in popularity of the mobile market have left many website owners flat-footed. Why is voice search optimization important? If you have not recognized what a gold mine the smartphone market is, then you are losing a lot! The rise in the number of mobile users is one of the factors that pushed search engine giant Google to switch to mobile-first indexing in the first place. Majority of the voice searches are done by mobile users and has created an exponential growth in this sector. Why? The simple reason is speed. In a world where people live fast-paced lives, speed takes precedence over almost everything there is. Let’s be realistic, many people cannot type 40 words per minute, but, many can speak faster than that. The ability of being able to buy, find, and get almost anything with the power of your voice and mobile device has created the phrase micro-moments. Considering that 65% of mobile users turn to the most relevant information when making searches means that this is the new market to conquer. The speed, convenience, and growing reliability makes the technology even more attractive to mobile users. The question now is, are you optimized for voice searches? The first thing you need to realize is that doing a voice search is not similar to a traditional search using a desktop. Traditional searches require exact keyword to get accurate results. Using voice search on the other hand is like conversing with a smartphone. This means long-tail keywords are often relied upon. The focus should be on thinking about real communication between people rather than being concerned about keyword variations. One of the pillars that has propelled voice search is the convenience that it brings to the user. Obviously, it is easier to speak than type, especially if you are on your smartphone. Because of this technology, people are treating their smartphones as assistants rather than mobile devices. Are you aware that there are around 33 million voice-first devices currently in circulation? This means that optimized voice search is vital in achieving SEO success. Are You Ready to Optimize? Now that we have established that voice search optimization is more than just a passing technology, the next question is how ready are you to optimize? A better question would be, do you know what to do to achieve voice optimization? Here are a few tips. Search Console – definitely one of the best sources of information. It helps you find out what people actually search for in your site. Once you know what people are looking for, you can move forward from there. Natural Language – think about how people talk. The more natural the interaction and communication of the user with the device, the better. Googlebot – by using microdata, you make it easier to understand what your site is all about and increase the change of being ranked higher is search engine results from voice queries. Speed – for mobile users, faster is always better. Since voice searches are often done on the go, make sure that your mobile site is not just fast, but really fast. Readability – with relatively smaller screens to work with, the content must be readily accessed and understood. Navigation – make it easier to navigate your site by putting elements properly spaced. This increases efficiency and better support for mobility. Did you know that in a survey of SEO technological trends for 2017 and beyond, voice search steadily held third place? This is a trend that will continue to rise, and as Google CEO Sundar Pichai reveals, about 20% of searches made on Google use voice search technology. The growing number of tech savvy teenage users is seen as one reason for this trend. However, this does not mean that it is isolated to their age group. Come to think of it, the convenience of saying what you want to search compared to typing it out on a small screen also serves those in older age brackets substantially. If Google is riding the trend, why shouldn’t you? There are already hints of a shift in the search engine’s algorithm so unless website owners adapt to these changes, they will see their current rankings slip further away. This should be taken seriously as you try to polish your online strategy. Instead of the usual keyword populated articles, look into improving user experience by capitalizing on interests, behavior, and even voice texture of your target audience. 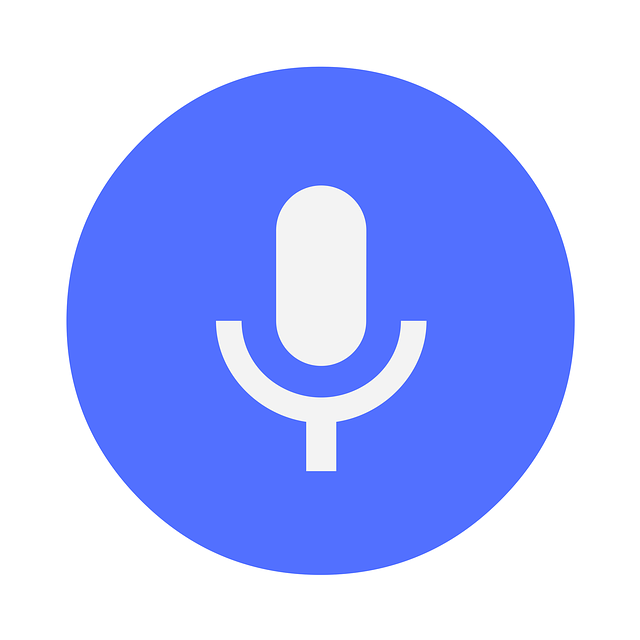 The good news is that voice search optimization is quite simple and non-robotic. If you start to seriously take advantage of the technology now, the future can be quite promising indeed.